Where do we start? With the short vowel sounds! Why? 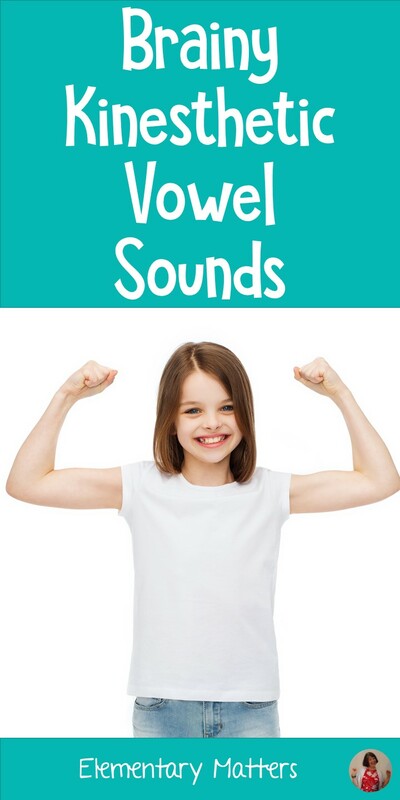 Because close to 50% of the times those vowels are used, they make the short vowel sound. Unfortunately, the short vowel sounds are tough for the little ones to remember. The difference between the short e and the short i are pretty minuscule, but essential for encoding and decoding words. I'm a teacher who needs to get the kids moving. 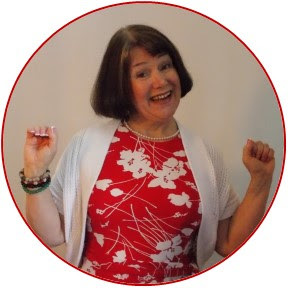 I have all sorts of little tricks for the children to do to help them remember certain things, including vowel sounds. 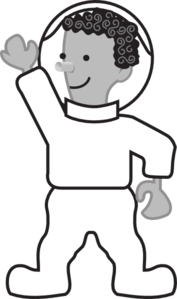 When we practice short a, the children turn their body into an A shape, then "take off" saying ăăăăstronaut. When practicing the short e sound, they turn into an E and say ĕĕĕxercise! The key word for the short i sound is insect. The kids are always very creative hopping around the room as the letter I, saying ĭ ĭ ĭnsect! 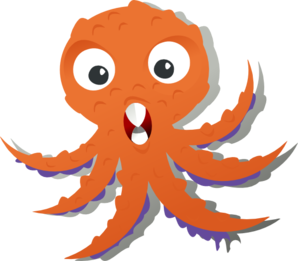 You guessed it, short o's key word is octopus. Can you picture the little ones running around saying ŏŏŏctoopus? There's lots of giggling involved. 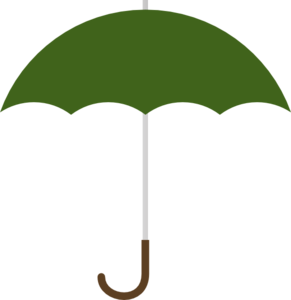 Finally, the short u sound is remembered when the children make the shape of a u, while holding an ŭŭŭmbrella. I'm combining many of the ways that research shows brains remember: Getting involved physically, combining the physical with the auditory, and, of course, making it fun. It takes some practice, but the little ones learn to identify those 5 sounds with those 5 letters. 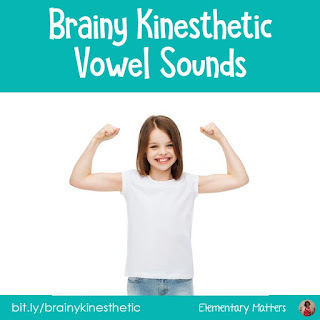 Enjoy these brainy vowel sounds! 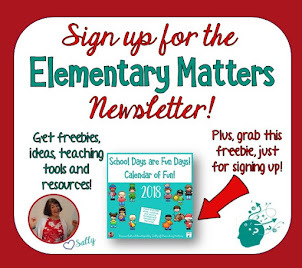 I saw your Halloween Math problems on Classroom Freebies and was wondering if you would mind heading to my blog to link it up for my Halloween-spiration Linky Party! 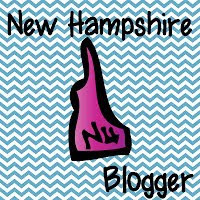 Consider it done, Ginger Snaps! I remembered seeing this entry a while back and came in search of it today. My firsties are struggling with the short e sound. Going to try this tomorrow! Thanks! Thanks, Karen, My second graders are doing better with all the short vowel sounds! Hope it works for you!